When you turn 21 you get the same question, “How does it feel to be 21?”. Turning 21 is big, most people see it as the birthday where you have to “turn-up” and act a fool because you are officially of age. 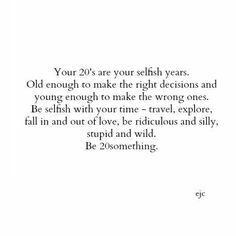 In my opinion, 21 should be an age where you celebrate however you seem fit because you’ve made it to a milestone. It is also the year where you start to think more deeply about your life and where you would like to be. At 21 I am not where I would like to be but I can now set my goals more fittingly. I take a look at all that I have accomplished in my 21 years and look at all that I want to accomplish by 25, 30, 40, and so on. I take a look at my life and acknowledge how blessed I am and I give thanks for all the good and the bad that has taken place because it has molded me into the woman I am today. This year for my birthday I had a different mindset, instead of focusing on receiving I wanted to give. I wrote my parents a letter of gratitude/thanks because as I said before this is “The Year of Gratitude“. I wanted to show them how thankful I was for nurturing, caring, and supporting me throughout my life. I wanted to make sure they felt the abundance of my love, often times parents do more than enough and don’t receive the thanks that they deserve. A couple of days before my birthday I had a long conversation with God and noticed that sometimes we ask for signs and he gives them to us in subtle ways. It’s up to us to choose whether we want to ignore them or accept them as they come. At that moment I chose to accept whatever God had to show/tell me and I let go of all things that weren’t bringing me happiness. Sometimes in life we have to make tough decisions for the sake of our own well-being and believe that our happiness does come first. I am making a lot of changes in my life but all for ME and MY HAPPINESS. 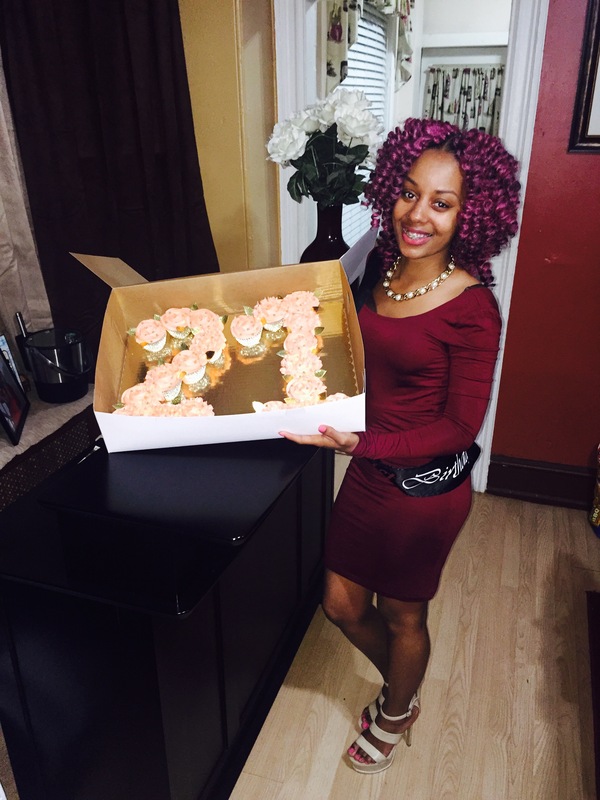 I reflect back on when I turned 20 and the things that I was getting ready to face and look at the things that I am getting ready to face at 21 with a better mindset and attitude. A year can change a lot and a brand new me is beginning to emerge. I am growing, I am learning, I am becoming the Queen I was meant to be. So how does it feel to be 21? It feels amazing. I am working on me, for me! I am still fundraising for my study abroad journey to Rome, Italy as well. With time ticking down I can use the extra support. If you are interested in learning more about my trip and the benefits of me going you can check out my GoFundMe page.